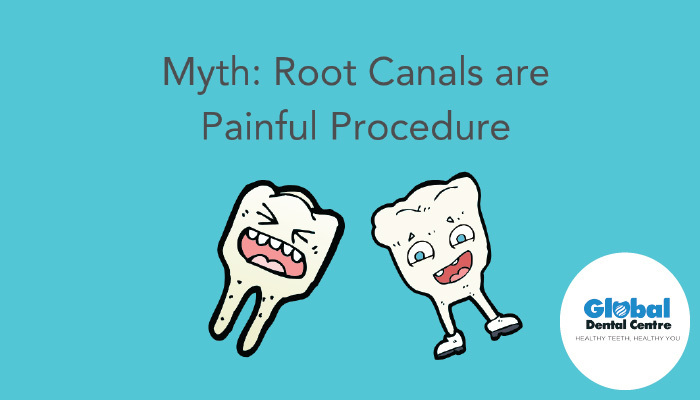 Who would have thought that something as simple as cleaning your teeth could affect the rest of the body so much? So much that unhealthy gums lead to delay in conceiving in females and poor sperm count in men. Periodontitis or gum inflammation is a long term disease caused by a mixed microbial infection. The disease is a result of a complex interaction between the bacteria and a susceptible host. The host reacts to the microbial flora by releasing a low grade inflammatory response that has an effect on the overall health status of the patient. 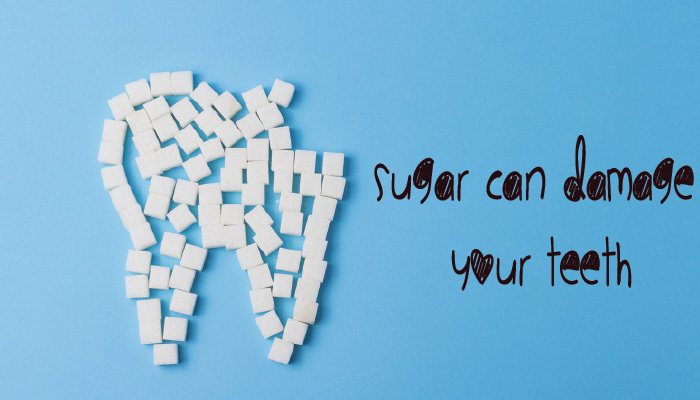 Periodontitis has been associated with several other conditions such as cardiovascular disease, diabetes, adverse pregnancy outcomes and respiratory infections. Numerous studies were conducted to study the influence of dental infections on male and female fertility. Bieniek and Riedel (1993) published a case series suggesting a direct causal relationship between dental bacterial infections (foci) and therapy-resistant bacteriospermia, perhaps leading to reduced fertility in males. Professor Roger Hart, Professor of Reproductive Medicine at the University of Western Australia (Perth, Australia) and Medical Director of Fertility Specialists of Western Australia reported that the negative effect of periodontal disease on conception was of the same order of magnitude as the effect of obesity. A group of researchers called the SMILE study followed a group of 3737 pregnant women and analyzed information on pregnancy planning and pregnancy outcomes for 3416 of them. 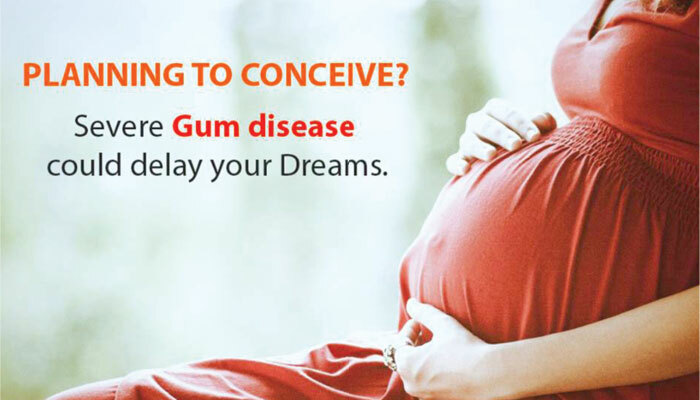 They found that women with gum disease took an average of just over seven months to become pregnant—two months longer than the average of five months that it took women without gum disease to conceive. b) Prevent implantation of the embryo or does not sustain its implantation. Reflecting on the studies, there seems to be a thread of logic which indicates that oral care is indeed very important for the overall health. Of course, no part of the body is isolated from the rest and any part affected causes disorder in the functioning of the other organs too. To take a second opinion call Global Dental Centre at +91-9893499099.